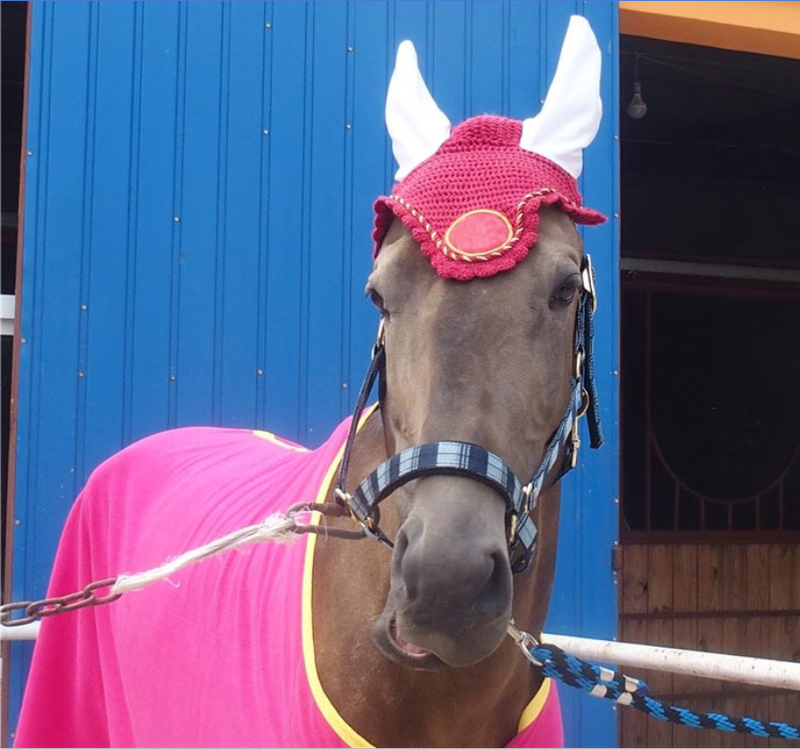 Handmade Horse Fly Veil is used to decorate horses. 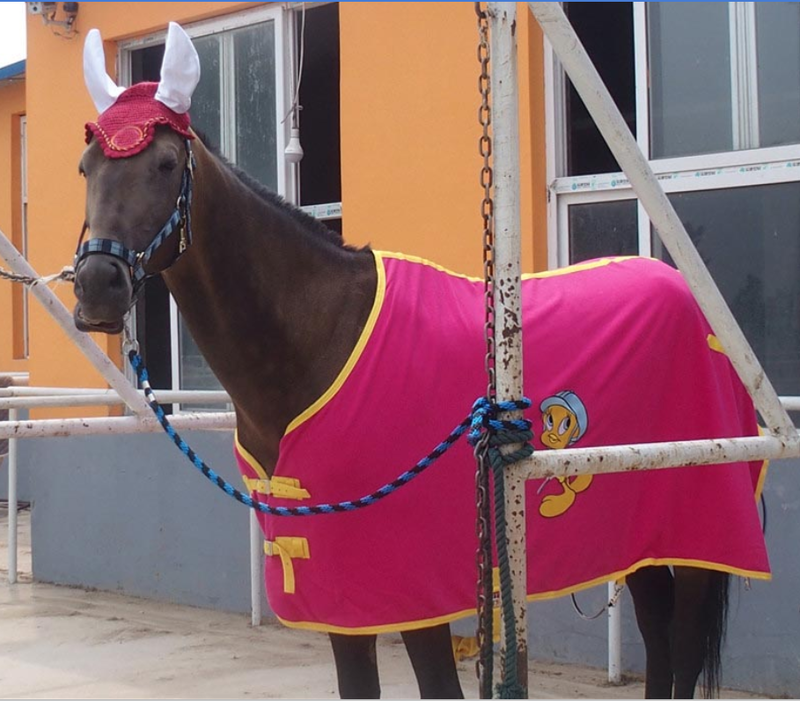 When holiday is coming, we can add some special decoration to Horse Fly Veil to show the holiday atmosphere. Do you have your own brand or special requirements? Please contact me, i will try to help you to realize your idea. 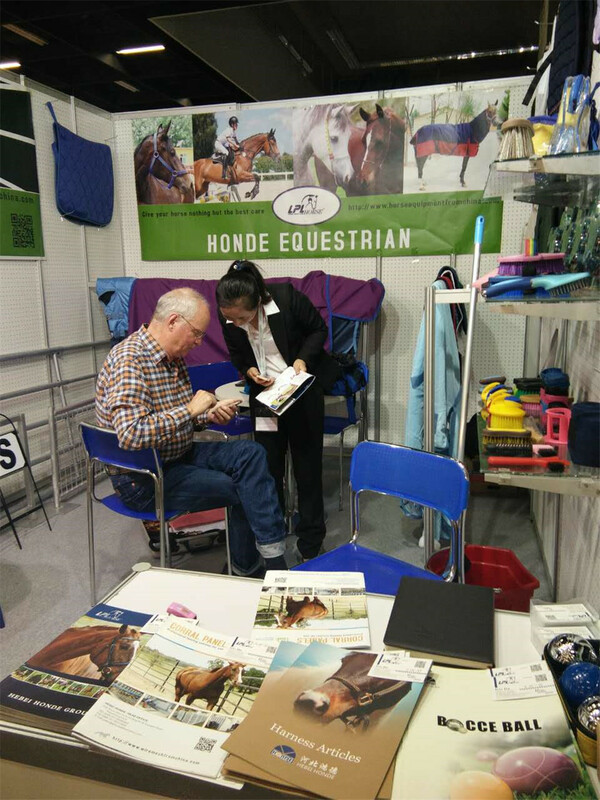 Other styles are also available, for example, Horse Mesh Fly Mask.Some customers like products in one set. Horse Saddle Pad, Horse Bandage and horse fly veil are the same color. 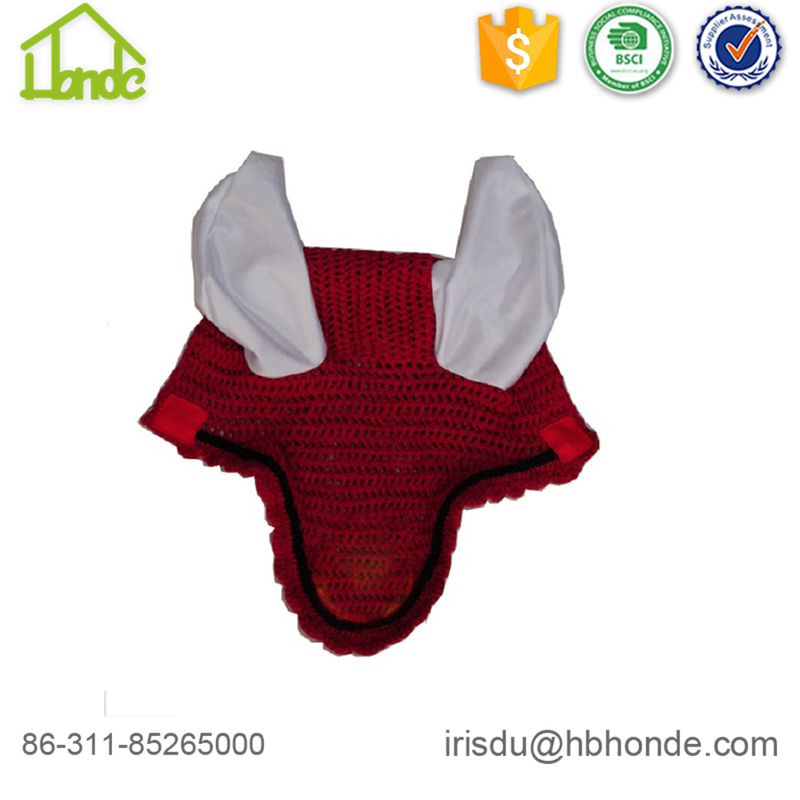 This fly veil you can combine with Breathable English Red Color Horse Saddle Pads and Good Quality Colorful Polo Horse Bandages. Ensure you good quality and best service. We go to Spoga Exhibition every year to show our products and meet our long term cooperation customers. 1. What color of horse fly veil can you produce? We can make customized color for you if you can reach our MOQ. 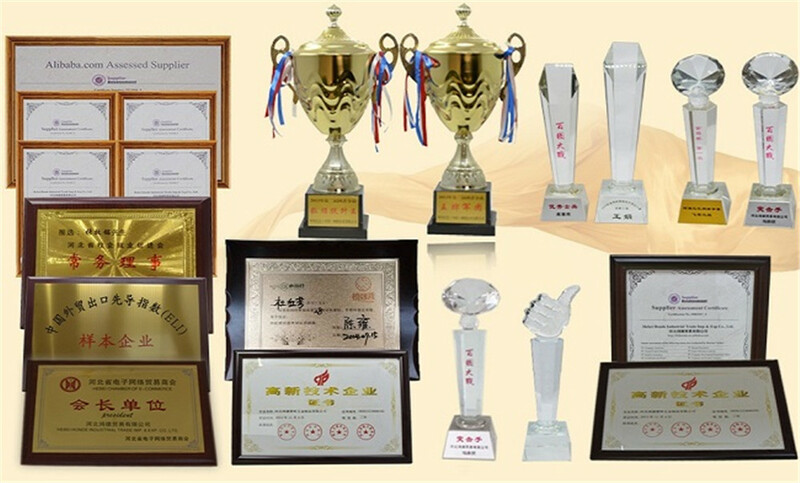 We can produce according to your color number or your sample. Looking for ideal Horse Fly Veil Manufacturer & supplier ? We have a wide selection at great prices to help you get creative. All the Beautiful Horse Fly Veil are quality guaranteed. 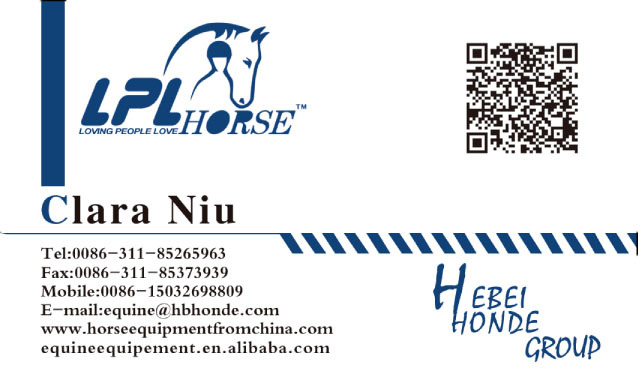 We are China Origin Factory of Handmade Horse Fly Veil. If you have any question, please feel free to contact us.